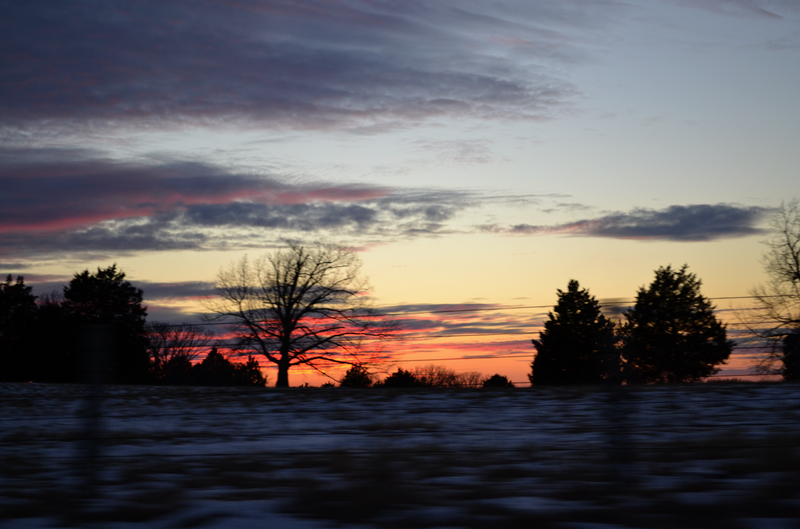 I spoke with my sister on Friday night and we both mentioned we'd snapped photos of this same Missouri sunset that night while our husbands were driving. I thought that was both awesome and funny. So here's mine. Michelle, this post is for you. I would love a copy of this beautiful sunset. I will frame it & enjoy it every day.